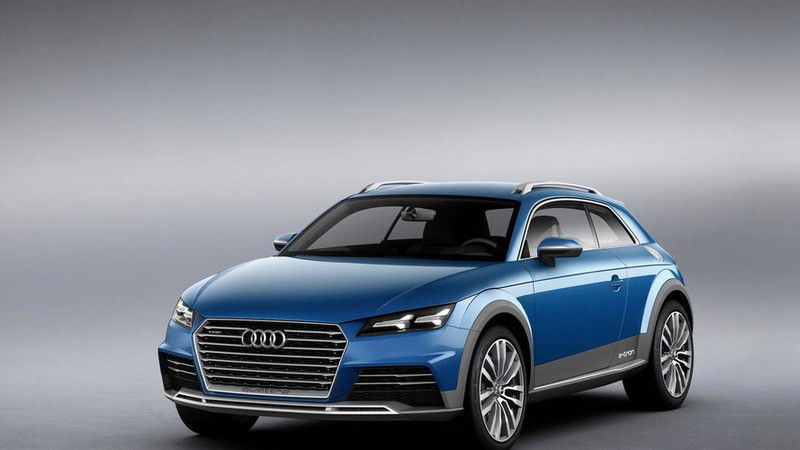 Audi has taken the wraps off the allroad shooting brake concept in Detroit. 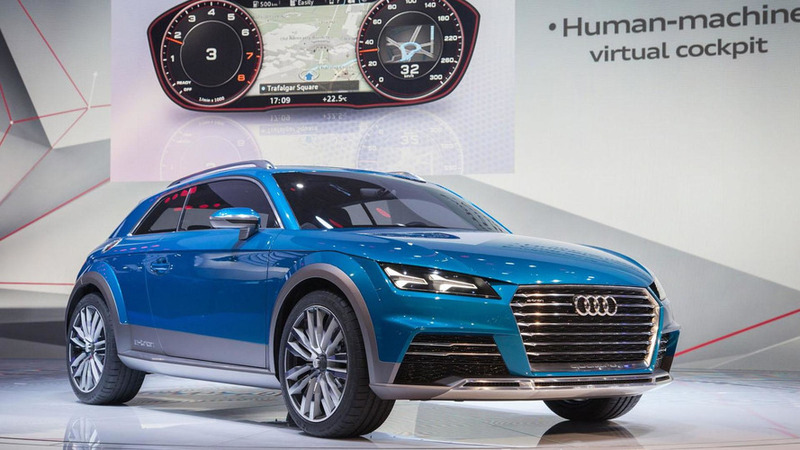 It likely previews the 2015 TT. Following this week's leak, Audi has taken the wraps off the Allroad Shooting Brake concept which points to the design of the upcoming third-gen TT.